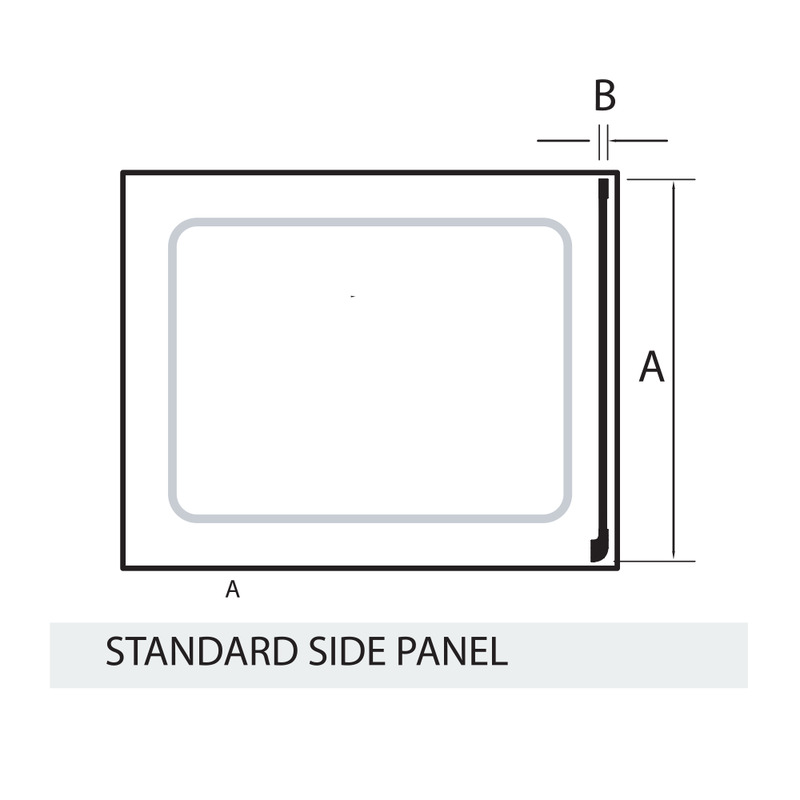 KUDOS Original panels are designed to fit with the majority of KUDOS Original doors, enabling you to create a corner enclosure. 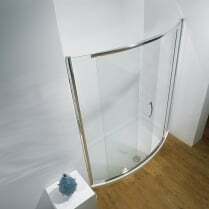 Available in standard widths of 700, 760, 800 and 900. 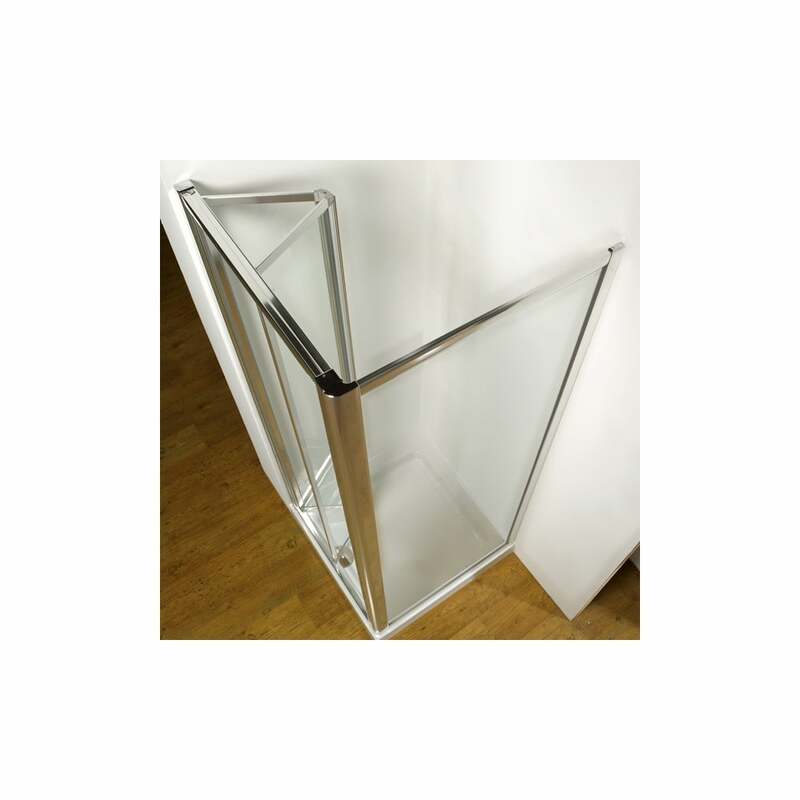 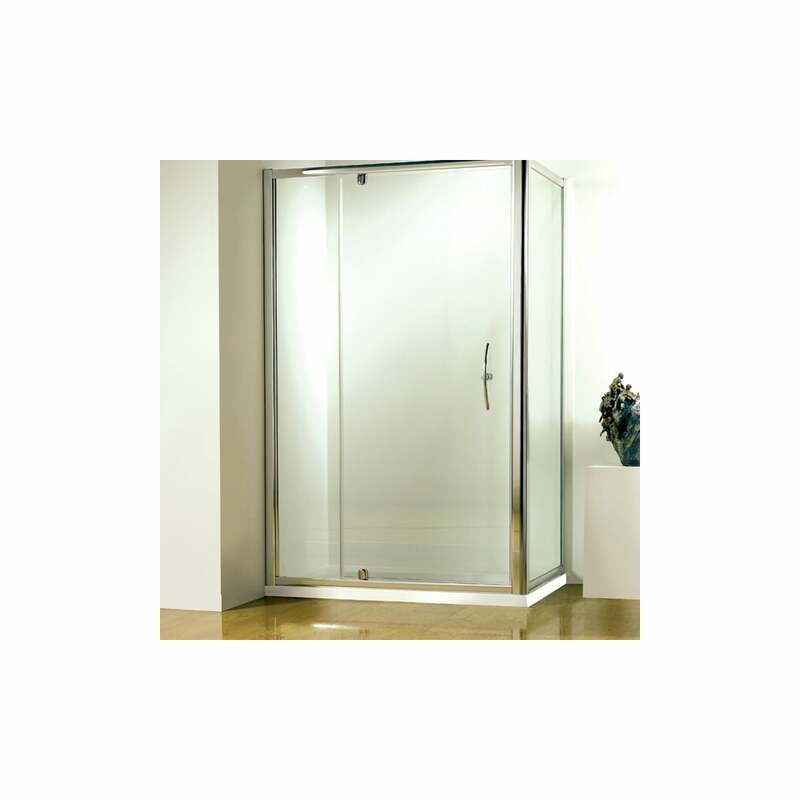 All panels feature toughened safety glass with Lifeshield™ protection.